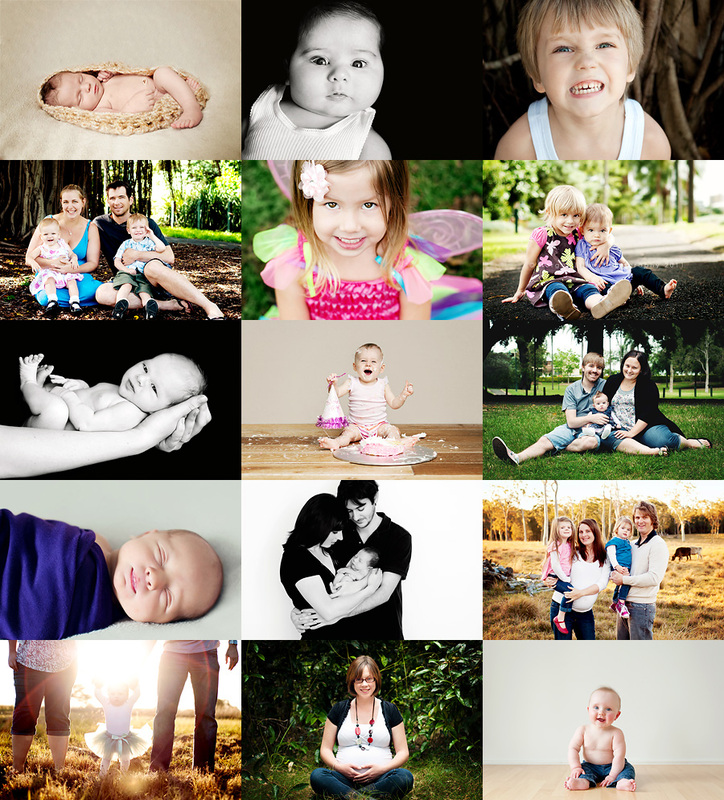 To celebrate Valentines Day, I'm offering special couples mini-sessions at a very reduced rate - less than half price! Ideal to celebrate your love, anniversary, engagement... or just because it's a super awesome deal! Be quick, there are very limited dates and sessions available. Please note, these sessions can not be used as maternity or family sessions. Strictly couples only. Thank you for your understanding. It was so lovely to finally meet Desiree and Matt last month, who were eagerly awaiting the birth of their first little boy. 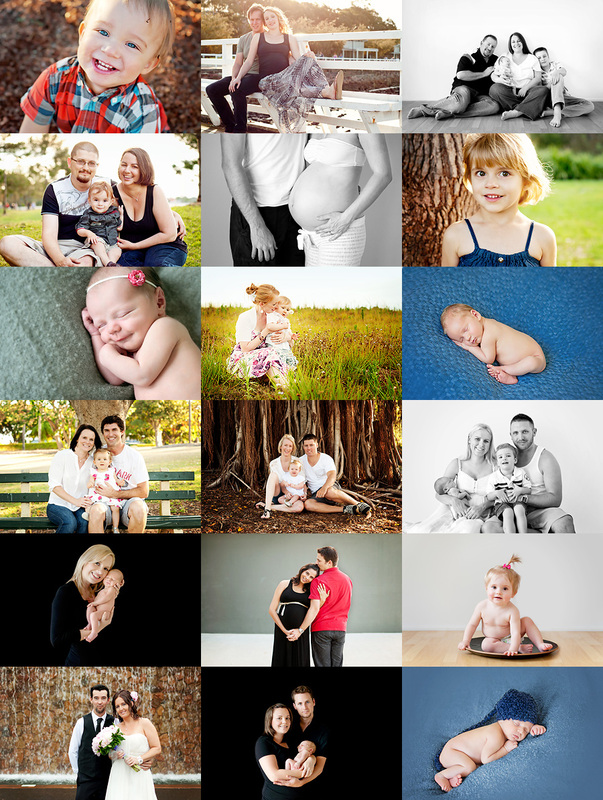 Desiree has since given birth to their beautiful little Levi, who I will be meeting and photographing very soon! It's been a busy few months! Now that the craziness of Christmas / New Years is over, I can finally start to catch up on all the blog posts I have waiting to be published. In the meantime, to keep up to date with my most recent work, head on over and become a fan of my Facebook page!